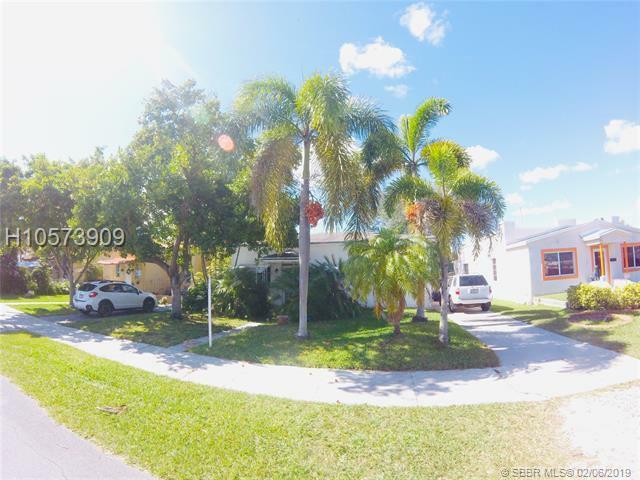 WATER FRONT HOME IN EAST DANIA BEACH WITH OCEAN ACCESS AND NO BRIDGES! 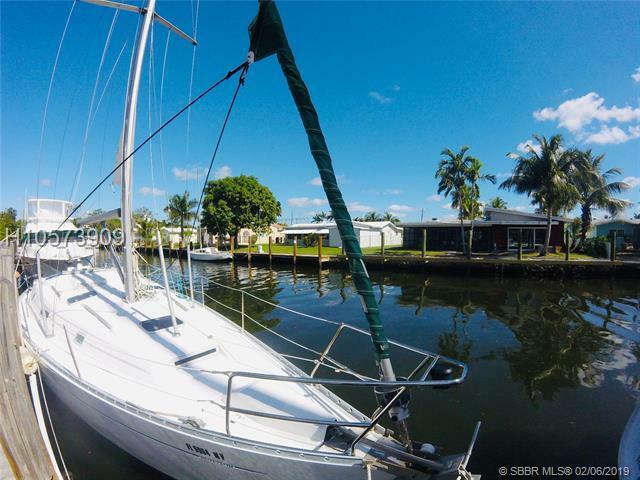 DOCK YOUR VIKING OR 100 FT. MAST SAILBOAT NO PROBLEM. DETACHED GARAGE. MOST OF THE WINDOWS ARE HIGH IMPACT. 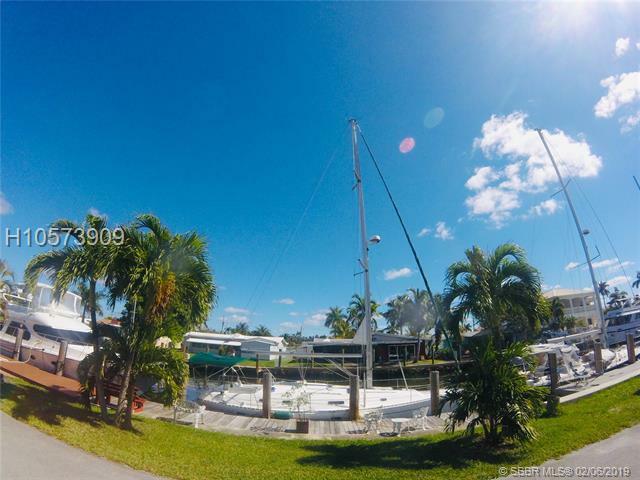 50 FT DOCK AT FRONT OF THE PROPERTY IN GREAT CONDITION. BEAUTIFULLY LANDSCAPED ALL AROUND EXTERIOR. THE PROPERTY IS ON A QUIET DEAD END STREET WITH LOCAL TRAFFIC ONLY. 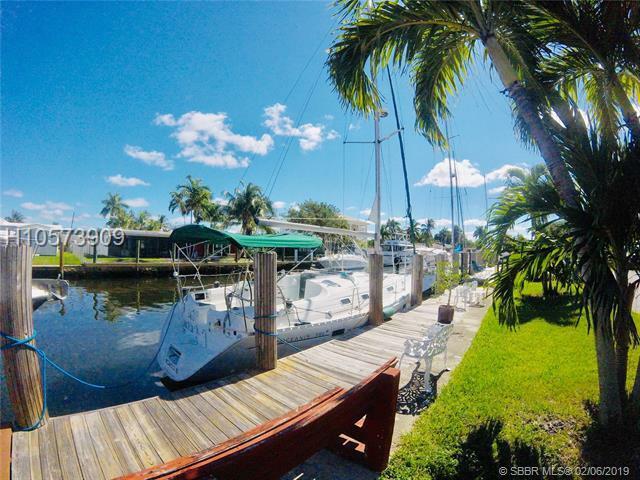 LOCATED MINUTES FROM THE BEACH, AIRPORT, SHOPPING CENTERS, ENTERTAINMENT AND RESTAURANTS. MOTIVATED SELLER! EASY TO SHOW. Listing courtesy of A J Ryan Realty.